Your Family Will Love This Easy Apple Cake! Traditional charlotte russe is an elegant molded dessert set off by lady fingers positioned vertically around the perimeter (in fact, there are special pans designed to achieve this culinary piece of architecture. A Russian Charlotte (Sharlotka), though, is much simpler to make, does not require a special pan, is delicious and is similarly impressive due to its light, airy appearance. The word "Russe" is French for "Russian," so the dessert name is slightly redundant, but no matter - the flavor will capture your taste buds, no matter what the name! 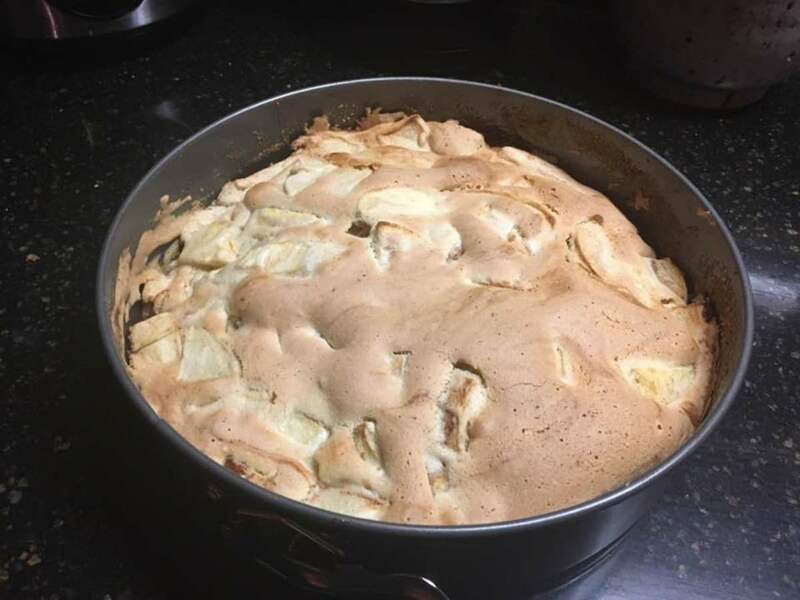 Some people refer to this dessert as a Russian apple pie because its single-layered profile, especially when prepared in a springform pan, resembles a pie. 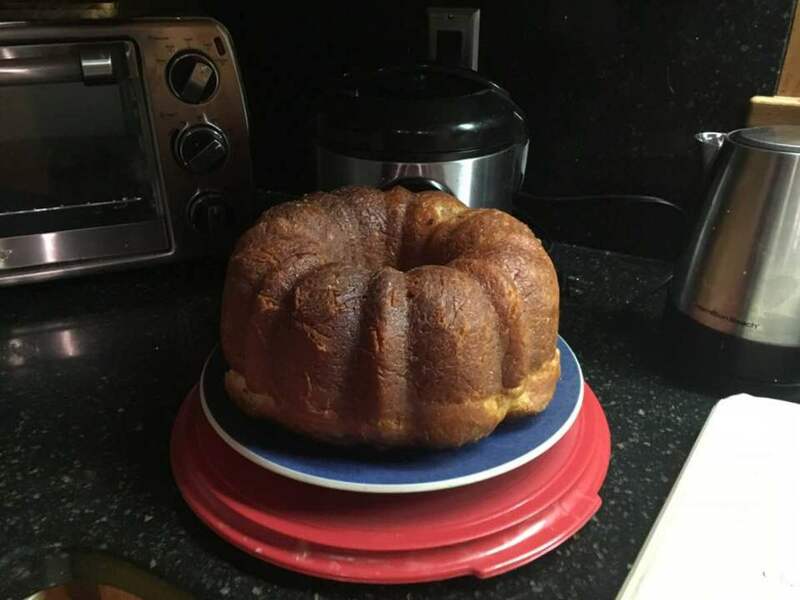 However, it requires very little flour (so does not have the carbohydrates found in pie crust) and once removed from the pan, it stands alone, like a cake. The recipe can be made denser with fruit by adding more apples. When the eggs are beaten until very frothy, the crust or cake part of the dessert almost has the consistency of meringue. For the best 'effect,' use a springform pan. 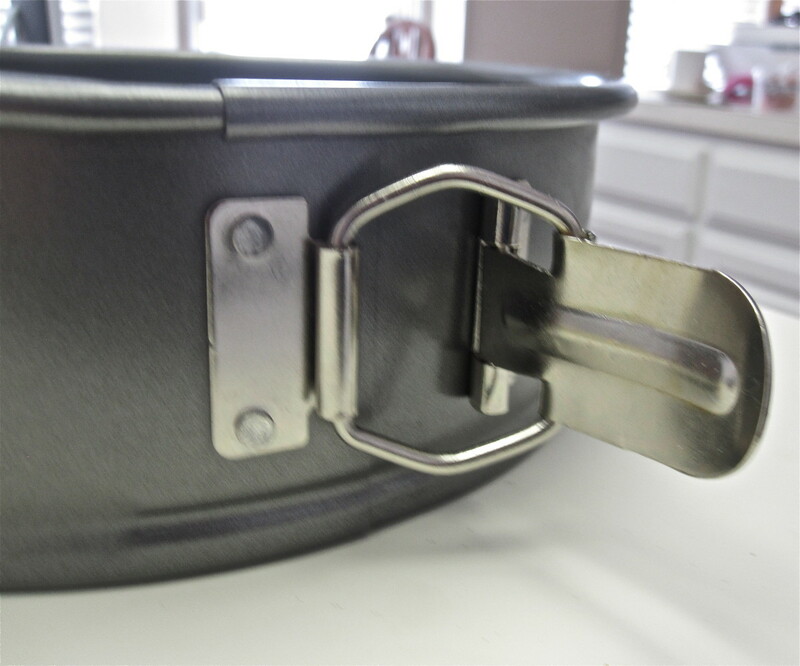 Charlotte Russe with lady fingers can be made in a molded pan (both are shown here), but don't hesitate to use whatever baking pan you have on hand - it will still taste great! 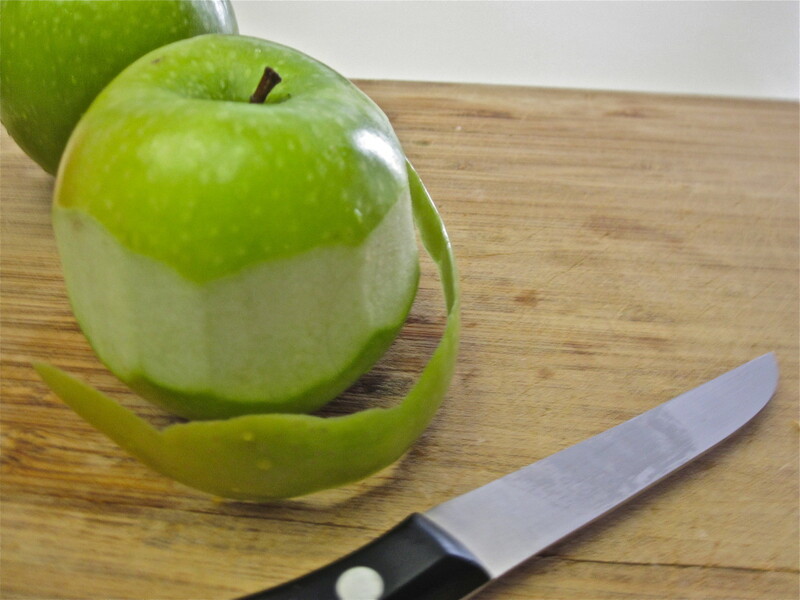 Peel apples and remove the cores. If desired, slice into thin half-moon shapes. If you prefer diced shapes, that's fine, too. Sprinkle with lemon juice and toss to cover (the result should be a burst of tart flavor into your mouth before you taste the sweetness of the apple). Beat eggs with hand or countertop mixer until they're frothy (or whisk by hand). Add sugar gradually, mixing thoroughly so granules will blend well. Add flour and scant amount of baking soda, and combine to form batter. Generously oil or butter the springform pan (or other baking pan). 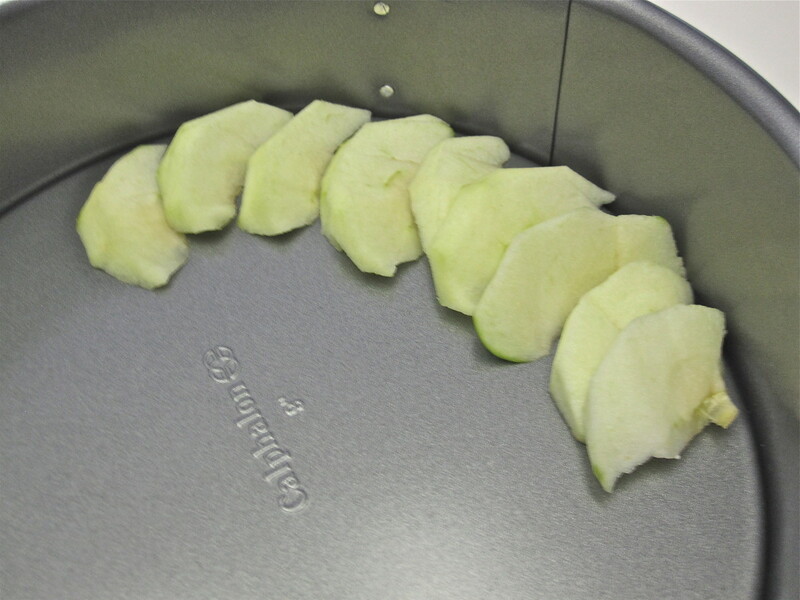 If desired, arrange apples in circular layers, otherwise, place cut apples in the pan. Pour batter over apples, allowing to seep between spaces. Allow to cool completely before removing the springform or (if baked in a skillet) turning onto a platter. Cut, Serve, and Enjoy! You'll love this moist, tender cake! If desired, top with whipped cream or vanilla ice cream. But this cake is so luscious, it doesn't need any extras! This recipe is given in the traditional amounts and has been a standard 'quick dessert' choice in Russia for many generations. When prepared as described here, it is very sweet (possibly sweeter than you may prefer). If you're a fan of Downton Abbey, you may have seen elegant desserts like this one. Downton Abbey dining is done in the European tradition and the series' historians add authentic touches in the dishes served, the place settings and costumes. A traditional version of this recipe uses lady fingers to line the pan (see the video here for tips). Reduce the amount of sugar: This will change the overall texture of the cake, but it still tastes good. Add a dash of cinnamon to the apple mixture or when you mix the batter. This will give it more of an apple pie flavor (but the cake tastes excellent without this addition). Use egg whites or egg substitute: The end result may not be as 'light' as the original, but will still hold together and retain flavor. Experiment by adding peaches or another fruit to the apple mixture. You may have to adjust baking times, or add more flour if you use moist fruit. Try using pears rather than apples! Note: Some versions of this recipe call for four eggs rather than three, or for quite a few more apples. Because the recipe has a heritage of being a standby standard, people have adapted it to fit what they had on hand or the number of people expected for dinner. Feel free to experiment and create a version you and your family will love. Which is your favorite? 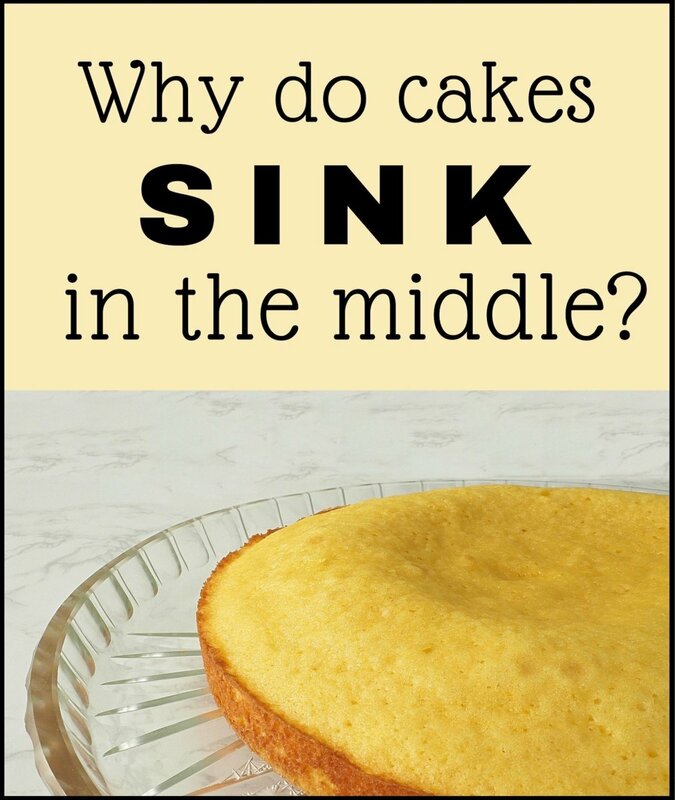 Cake or Pie? This recipe is sometimes called cake, and sometimes pie; which do you like best? Pie for me, thank you! I love both! Just make sure to save me a piece! Charlotte Russe makes a great table presentation by itself, but you can also add a few things to make it more interesting. Serve with hot coffee or hot tea. This recipe begs for a steaming cup of after-dinner coffee. Serve warm with ice cream. Yes, this is an American tradition, but I guarantee it will be a hit with any diner. This cake is delicious when still warm from the oven, and reheats well, too. Top with fresh whipped cream. Perfectly chilled and freshly whipped mounds of real cream will complement this dessert beautifully. Since whipped cream is rich and the dessert is sweet, you can cut down (or perhaps even avoid) the sugar you might normally add. Offer an after dinner brandy or liquor to guests. Since the cake is sweet, choose an aperitif that won't conflict. A fruit brandy can be used successfully. Serve with a fresh slice or spoonful of the fruit used in the recipe. If you're making the apple version. keep a few slices to one side (sprinkled with lemon juice to retain the color), and garnish the plate or top with fresh fruit just before serving. For the lemon version, a sliver of fresh citrus will look great. Sprigs of mint. Yes - that's almost a dining cliché, but they do dress up a plate! I hope you enjoy it, Audrey! It's rich (sweet), but so good! The apples give it a great texture. After reading your comment, I am considering playing with the extra flavors (lemon, or other additions), since the apple cake provides such a good base. Ah, Marcy, you've hit my yummy dessert spot...anything apple or lemon. This recipe is just too good not to try. I'm so looking forward to whipping these two recipes up. 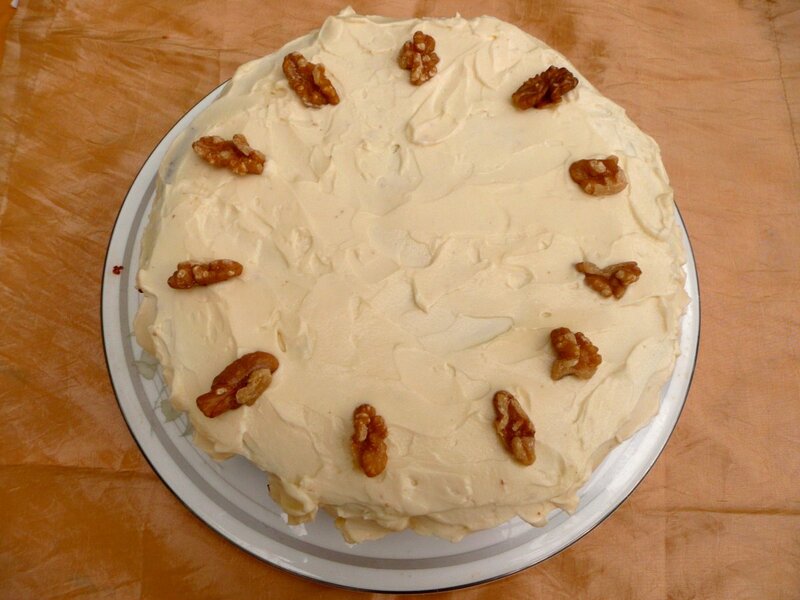 Hi, PeachPurple - I hope you try making it - the cake is heavenly. My only warning is that it's very (very!) sweet as it is written, so you might want to adjust the sugar here and there. The apples are standard cooking apples - they are just the ones with green skins. 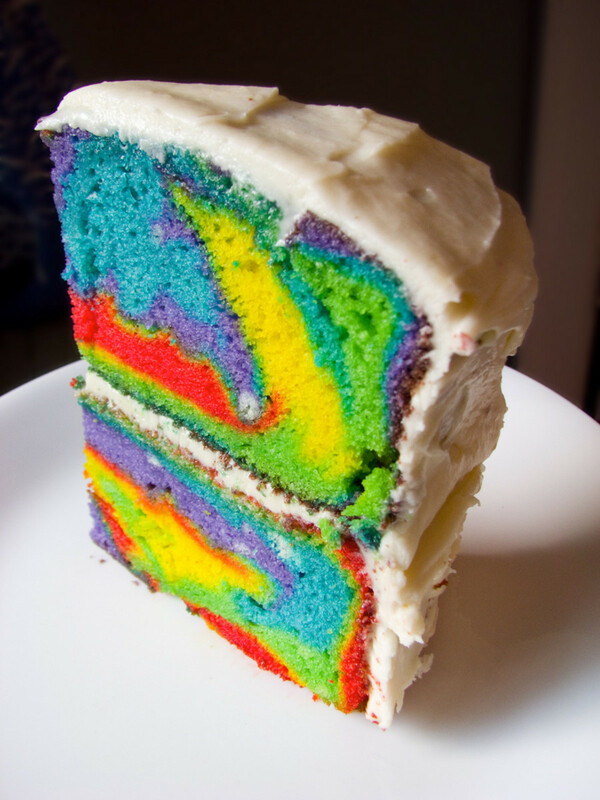 Marcy, I want some of this cake right now so much. I am not real big on sweets, but this just looks so delicious. Thanks, Peggy! Let me know how your dinner party turned out! When I first commented on this recipe I had not yet joined Pinterest. Going to pin this to my cake and sweet breads board. We are having dinner guests over this weekend. I am thinking that this would be a good dessert. Also giving this a share. Hi, Heidi! I can't wait to hear how the cake turned out for you - and I think coconut sugar would be a heavenly variation! Thanks for the info on the temp - I need to check the information I had on it and make that change here. Thanks for your comments! Enjoy the cake! I have two in the oven now! one following your recipe, and one substituting coconut sugar and spelt flour to make it even healthier. 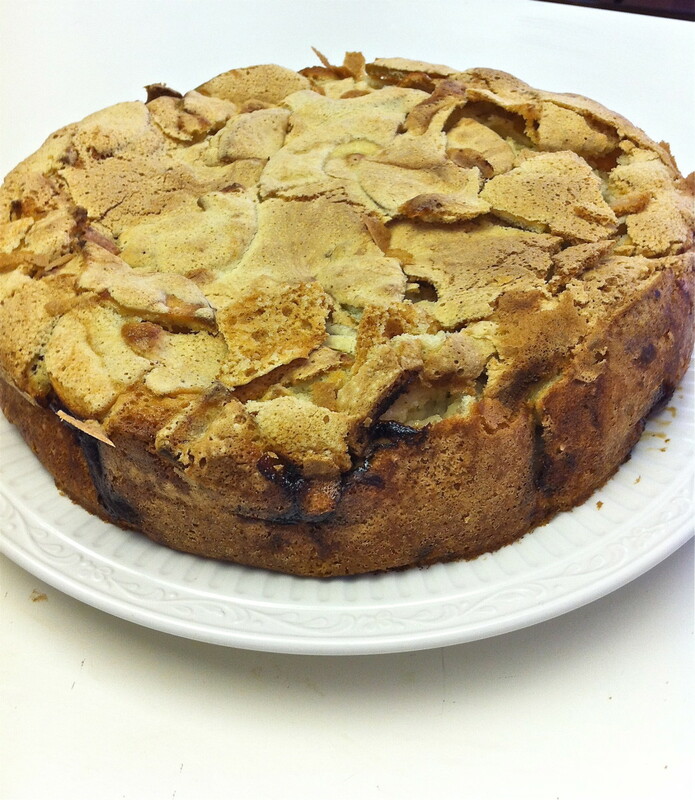 I'm in Australia and it's a cold spring day, so apple cake sounds perfect for dessert. Thanks, IslandBites! I hope you give the recipe a try! It's as tasty as it looks! Beautiful! Nice recipe. Vote up! Oh, do let me know how you like it! I love this recipe - it's delicious and really unusual, but so simple. Now I am getting hungry for it . . . all your fault! Thanks for the comment, LCD, and hope you love this cake as much as I do! Okay, this is going on the list for the next grocery trip. It looks too delicious! And maybe it's one I won't mess up! Yay! I can't wait to hear how you like it, VocalCoach! It's truly delicious - I need to make it again soon, too. Thanks for reading, and for the votes! Thanks, Moonlake! Oh, I do hope you try this cake - it is memorable! So moist, and so easy to make. This sounds so good. I will one day want to try it. Voted up and pinned. Hi, StoneCircle! Oh, you are so lucky to have your own trees to use! The cake is so yummy - for your own safety, have others around to share it. Otherwise, you'll polish it off by yourself . . . trust me on that one. Drop by and let us know how you like the recipe! 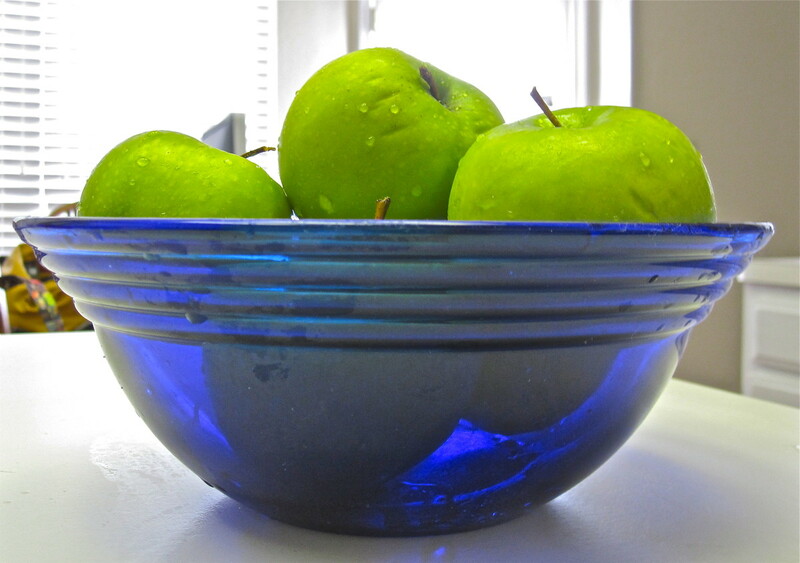 I will be giving this recipe a go when fresh apples once again drop from the trees in fall. This sounds delicious but I am not sure it will last long enough to share with company. Hi, Ratnaveera! Thanks so much for reading and commenting! I do hope you get to try the recipe, and I'd love to hear what you think of it if you get a chance! It is truly delicious - make certain you have others around to share it; it's addictive! It seems very delicious and nutritious recipe! I will try to prepare this wonderful recipe. Thank you so much for sharing this great information. Let me know how you like the recipe, Missy - it is addictive! I plan to make it only when I have a large group to feed, or for a potluck - otherwise, I will eat it all by myself (been there; done that!). I will try this recipe. This looks delicious. Thanks for the recipe. Hi, Ishwaryaa - oh, I hope you try this recipe! It's delicious, and quite easy. I think the next time I make it, I will leave the peelings on the apples - both to save time, and for the added nutrition. Let me know hoe you like it! A tasty dessert! I am very much a dessert person and would like to try this recipe. I often ate cake/pie with a dollop of ice-cream. Your instructions and variation tips are clear and helpful. Well-done! Hi, Toknowinfo - so glad the recipe looks good to you! 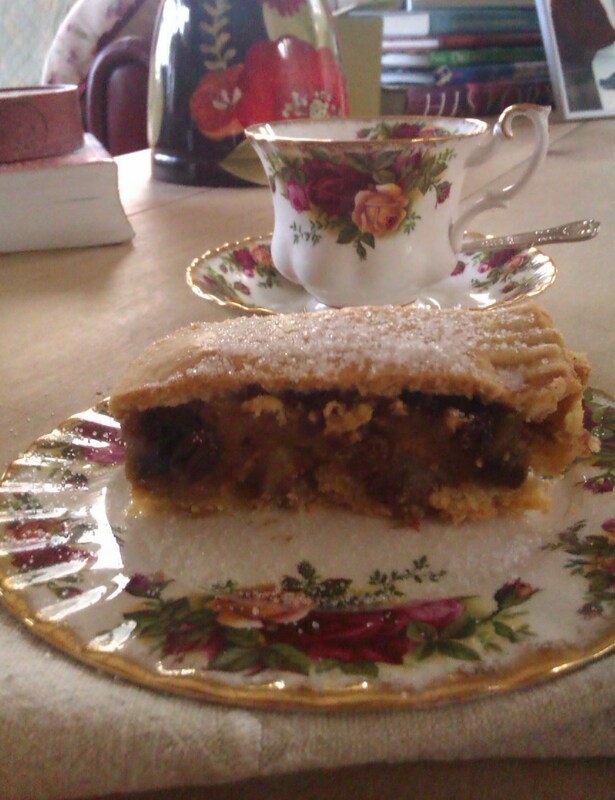 Yes, it is yummy, and I think the fall weather is tempting me to make another one very soon! It's so easy to make, and really does melt in your mouth! This sounds like a really delicious recipe. Thanks for sharing it. Yes I will be careful with the sugar. I have a father that is diabetic so it can't be too sweet. But I have a bit of a sweet tooth...don't we all. ;) Thanks! Hope you enjoy it! As I've mentioned, it's quite sweet, so you may want to experiment with the level of sugar if you make it a few times. It is absolutely delicious, though - really yummy! Thanks for visiting the hub, and welcome to the site! Like the recipe and that it isn't complicated. Will be giving this a try for sure! Hi, Unknown Spy - hope you get a chance to try this - it is indeed a yummy recipe! Thanks for stopping by and commenting! Looks very delicious! This recipe is brilliant. 5 stars! Thanks, Vespawoolf! It really is divine - very sweet, but oh-so-good! Thanks for reading and commenting! I look forward to trying this unique dessert. It's not only beautiful to look at...it must also be delicious! Thanks, Peggy - and I went ahead and added more information on the eggs. As with you, I really like the fact there's no extra oil in the recipe. So unique! This Charlotte Russe looks so pretty! I was about to tell you that you left out the number of eggs in the ingredient list when I saw it further down in a text capsule. No oil or shortening, other than greasing the pan, would cut down on unhealthy fats. We have some Pink Lady apples in the house right now. It if is a very sweet dessert, the Granny Smith apples would probably be a better foil against the sweetness. Up, useful and interesting votes. Will keep this in mind for serving to company! Thanks! Wow - so glad to hear this, Susan! I loved it as well, and I have to be certain there are others around to eat it, or I'm at serious risk of eating it all myself! Made this today and I wish I could rate it a 10 rather than a 5. Delicious! Hi, Mhatter - it almost seems like a secret, that's for sure! So few people have heard of the recipe. Thanks for reading and commenting - hope you try it! 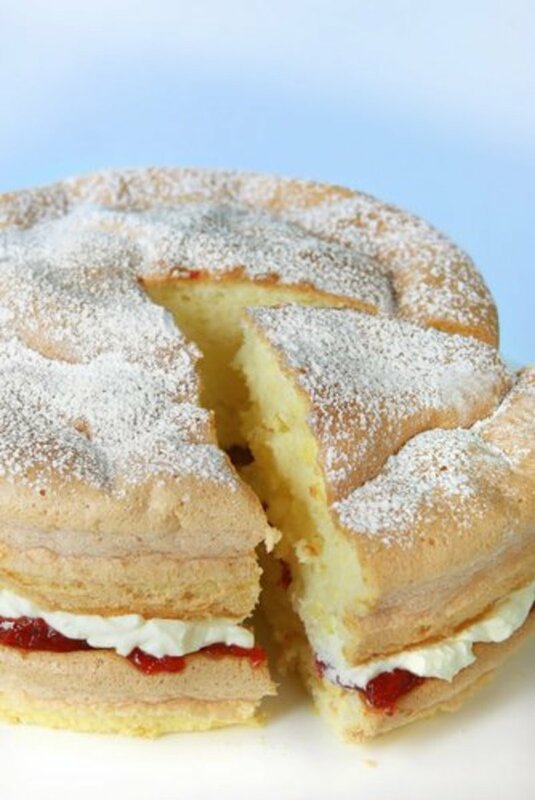 Hi, John - thanks for reading and commenting - and be sure to have plenty of people around to share the cake if you try it, otherwise, it's far too tempting to eat it all yourself! Hi Marcy, this looks really good. Furthermore, the recipe doesn't look complicated at all. I'll have to try this sometime. Thanks for introducing me to this wonderful dessert! Thanks for your comments, Melovy - I hope you enjoy the recipe! Try adding extra apples - mkes it even more yummy! I just had to come and take a look. This looks so good. I am sure all my family would love it so I will definitely make this. I love moist cakes. I'll have cake over pie any day! Well, so far I haven't managed to avoid guzzling - but I did hang onto a few pieces for at least three days. It's a fairly moist cake, especially if you up the apple numbers. It still holds together, even with more apples! Thank you, Feisty! It's truly delicious (very sweet - fair warning! ), and the texture is heavenly. Hope you enjoy it! 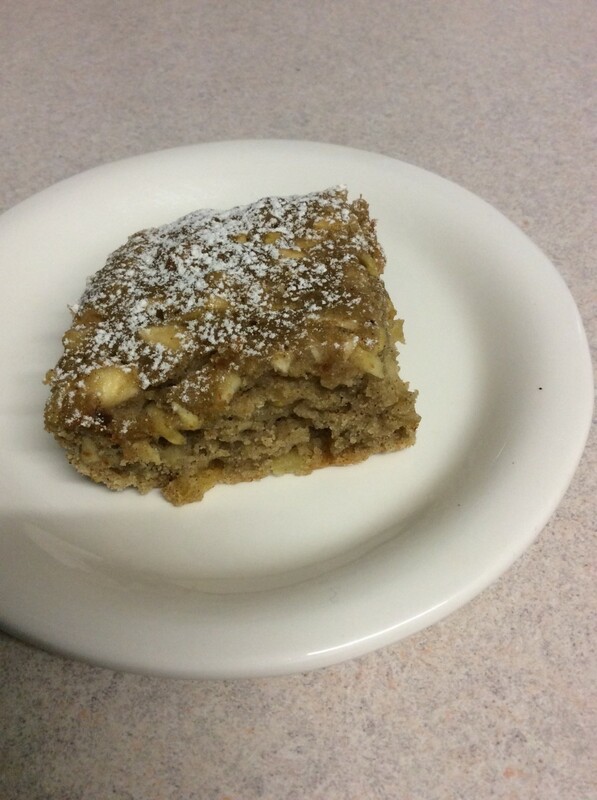 Hi, K Kiss - so glad you like the recipe - hope you're able to try it soon! Hi, Patty - I'm so glad you've heard of these before! I hope you get a chance to try the recipe. Thanks for reading and commenting! I have not seen one of these in years, so thanks a million! Hi, Jackie - please let me know how you like it! Wish I lived close enough to come by for a piece - it is indeed yummy! You can add cinnamon if you want, but the plain recipe is good as is. It's sweet, as I've said above, so you may want to play with it as you try it from time to time. Hi, Ashley - I'm so glad you like the recipe - I hope you try it, and I hope you enjoy it! Fair warning - it is very sweet as given above, so you may need to adjust it. Thanks for reading and leaving your comments! It just happens now and then but this is one of those recipes that looks so easy and so good I have to make it as soon as I can, and that means tonight. I know it will be so good, thank you! Mmm.....this cake/pie looks SCRUMPTIOUS! I can't wait to try it. Hi, Teaches - you must have loved using those apples teachers get! I like the recipe with even more apples than it calls for, and with perhaps a bit less sugar. Thanks for reading and commenting here! That's an interesting question, Austinstar - I'm not certain how Fuji apples perform in baking. The best baking apples are crisp and tart, and don't fall apart as easily when cooked. FYI - this recipe is very (very) sweet - so you will likely not notice the zest of the lemon juice. 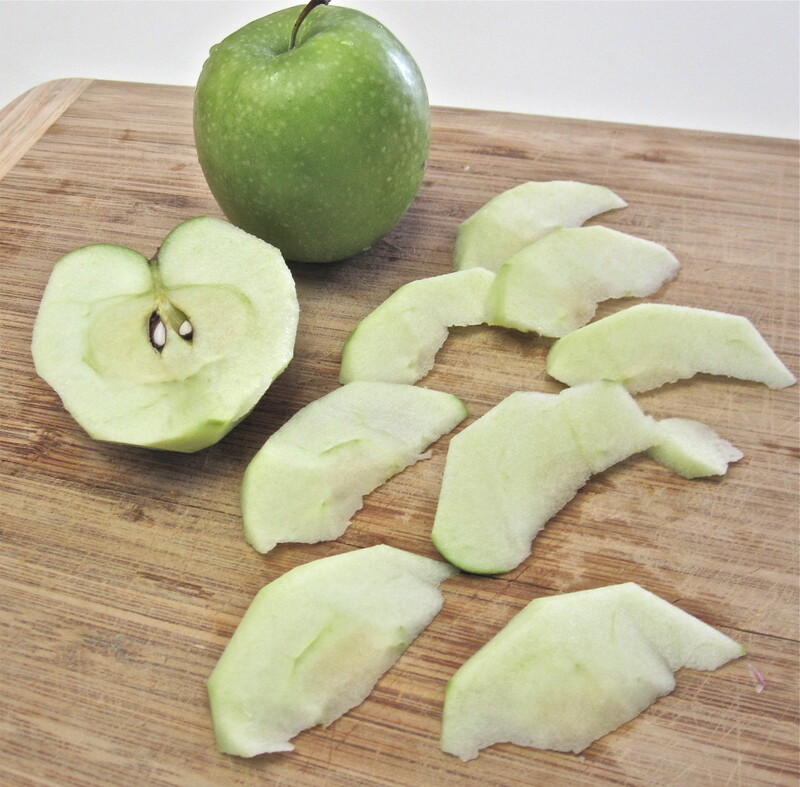 You can always leave it out (it won't hurt the recipe to leave it out), and experiment with different types of apples. Hope you find a mixture you like! Looks like a great recipe to serve to those wanting a healthier dessert. You can't go wrong making anything with apples. I'm not much of a fan of lemon juice or tart apples (long story), but I think this might work for Fuji apples. What do you think? I use apple juice instead of lemon juice. Hi, Susan - be sure to adjust the sugar if you don't want it too sweet! Also, you can definitely add more apples to make it denser. Let us know how the family likes it. Hi, Allie - I hope you give it a try! It's great with quite a few more apples in it, by the way! Hi, Angela - many thanks! It's a very tasty recipe - but quite sweet! Hi, Ktrapp - I've not heard of the clothing store, but I wouldn't be surprised! Charlotte Russe is a very old recipe, and this is a variation on it - but the store probably came along later. Thanks for commenting here! What a beautiful cake! It is mouthwateringly pretty--I love that meringue look. Am looking forward to trying this. 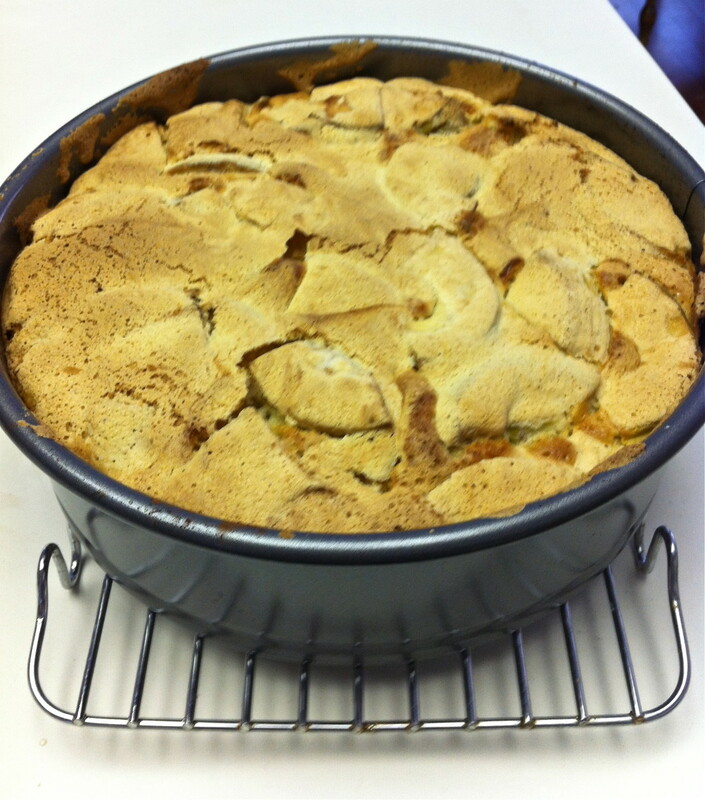 Apple cake is a favorite of ours, but my recipes don't look this appealing. Wow my mouth is watering! This looks so good and easy to make. Granny Smith apples onto the shopping list so I can make this cake on the weekend. This looks so delicious. I love apple desserts and I know the family would wolf this one down. 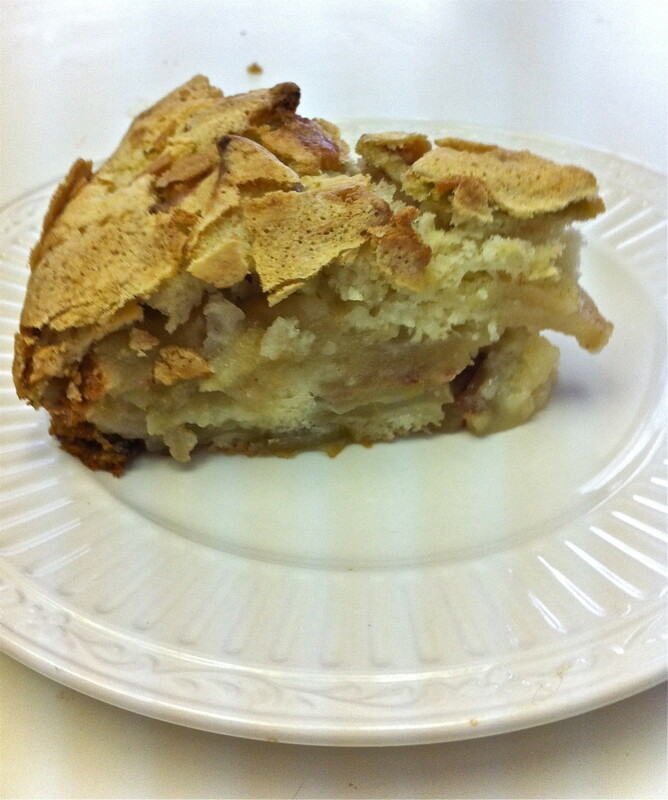 Marcy - This apple pie/cake looks and sounds delicious. I have never eaten, let alone heard of Charlotte Russe before, so I appreciate the great description and recipe. It really does look a little more airy than a traditional apple pie. (By the way, isn't Charlotte Russe also the name of a clothing store? Strange if it is.) Thanks again.